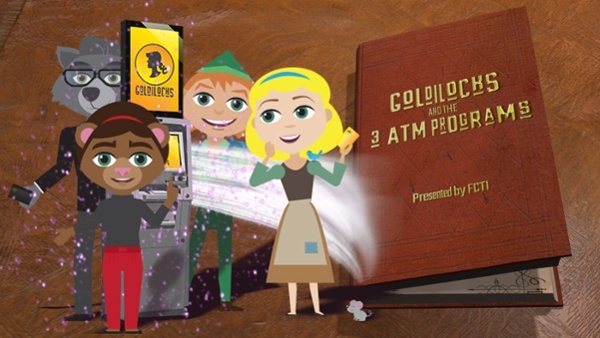 Goldilocks Financial - An ATM Solution That's "Just Right"
Discover the Power of MBA® ATMs by FCTI! Reach mobile, online, and remote cardholders right where they access their cash and accounts on-the-go. 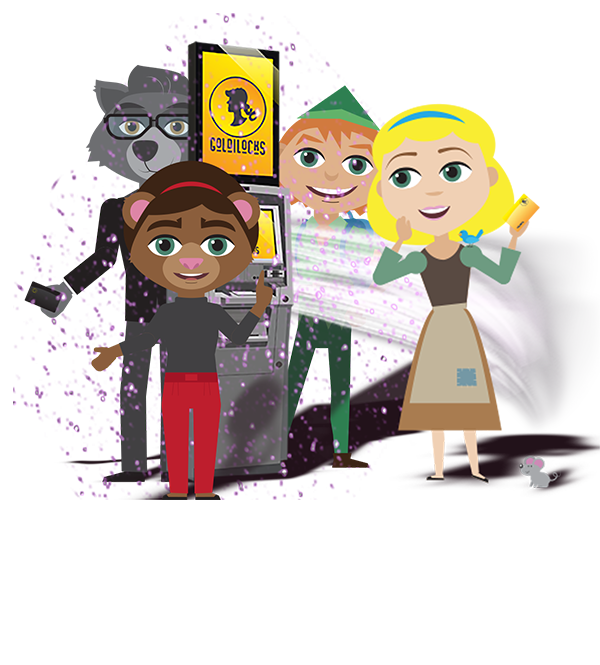 View & Share the Goldilocks Financial Story! Founded circa 1700, Goldilocks Financial has been providing service and advice to individual account holders for over two centuries. Goldilocks aspires to keep up with the times, providing insights, convenience, products, and services that are always well-versed. 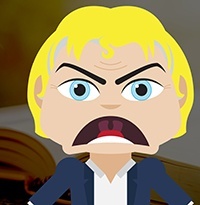 As CEO of Goldilocks Financial, Sebastian Goldilocks III has responsibility for planning, implementation of the institution's short and long-term strategic direction. As such, he oversees all company operations - encouraging an emphasis on account holder relationships and innovation. Goldilock's has over 30 years of experience in financial products and services - with a longstanding family history and knowledge in the industry. 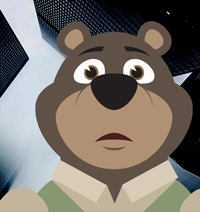 Mr. Bear has over 25 years of experience in corporate, investment, and trade law. He has worked extensively in matters involving international investment, and trade. He has also negotiated a number of US domestic and overseas acquisitions and joint ventures. Mr. Bear has written and lectured on legal topics relating to investment and other financial topics. He is a member of the Fairytale Bar Association's Financial Law Section and the Once Upon Institute of International Affairs. 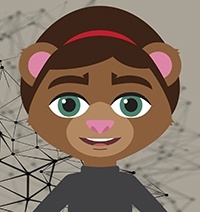 Mrs. Bear is tasked with developing and implementing systems and procedures for internal control, risk management, and compliance. As Controller for Goldilocks Financial, she is in charge of financial reporting and overseeing all accounting operations. 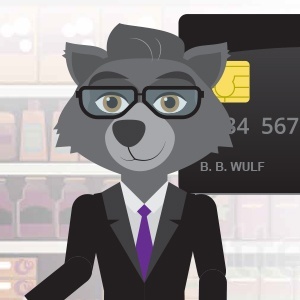 Mrs. Bear has over two decades of experience as a Certified Public Accountant with 10 years in international public accounting working directly with the Once Upon League of Financial Institutions. 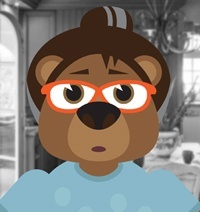 An inquisitive customer service professional, Ms. Bear has nearly a decade of experience in financial, technology, and consumer focused industries. As Director of Customer Experience for Goldilocks Financial, Ms. Bear aims at providing structured guidance in assessing the value of customer service practices, prioritizing customer service projects, facilitating customer service vendor selection and planning for future success. Goldilocks Financial has always worked hard to meet not only my needs, but the needs of my family when it comes to financial services and convenience.